Phew, it's been months in the making, mainly due to my reluctance to make decisions, but finally by newfangled website is up with more photos and a new layout! Check it out here: laurejoliet.com. I'm still tweaking some small things (like the, ahem, bio picture) and there were photos I wanted to include but didn't, so those might get swapped back in when I'm tired of looking at these! I also plan to add a gallery that's just food photography. 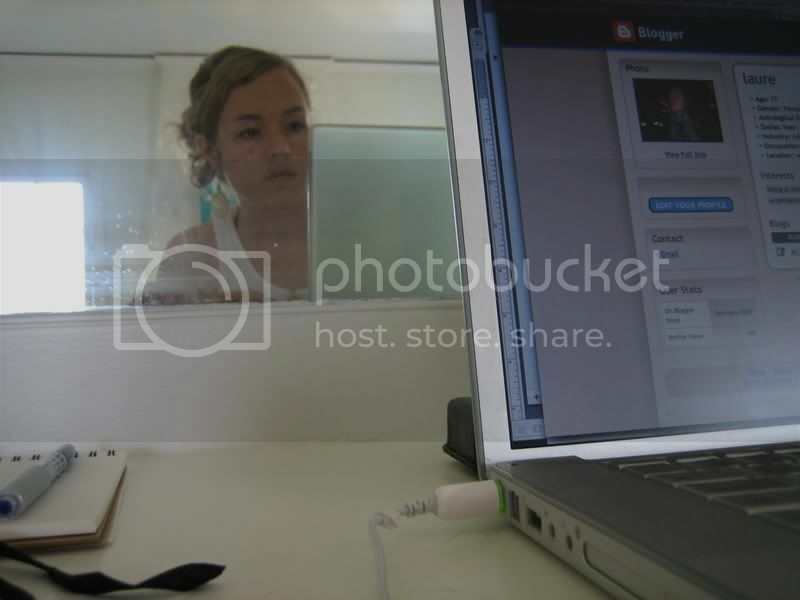 Checking out photos on Flikr is one of my daily routines. 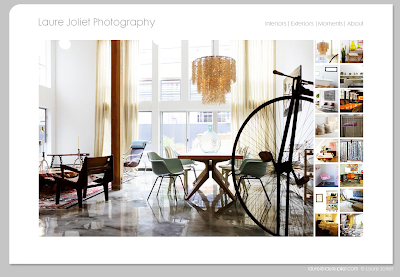 I like good photo website such as the one you post and recommend. it's fantastic! your photos are gorgeous! Beautiful eye for telling detail. nice job laure. it looks great. beautiful work. i didn't realize that many images i had clipped for my own personal use are from you. nice to have a well made functioning site.